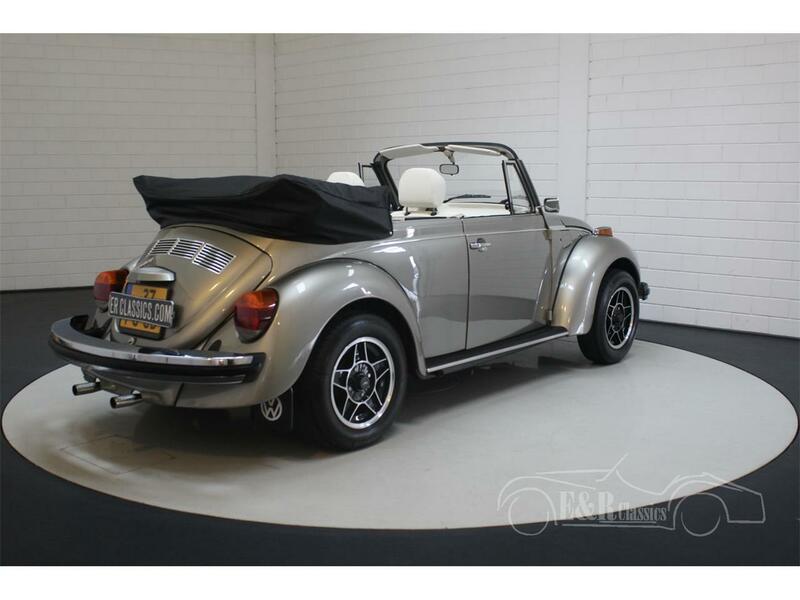 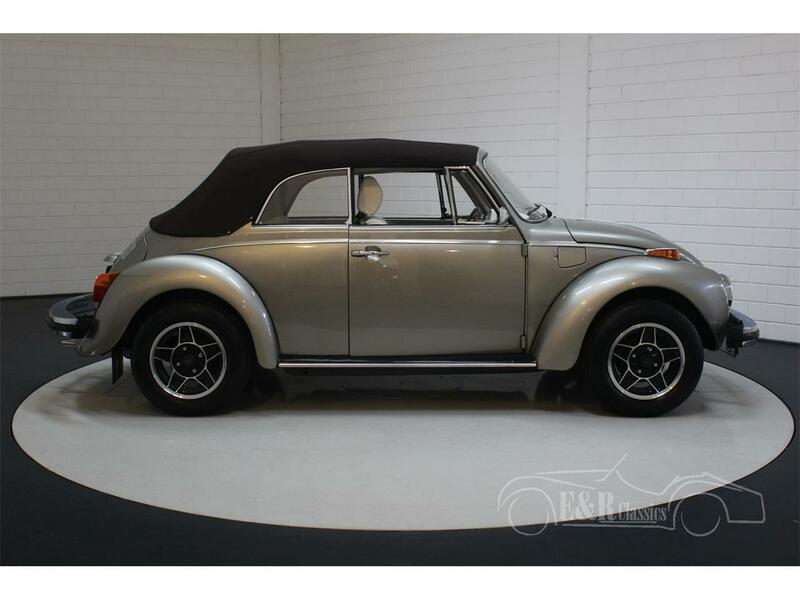 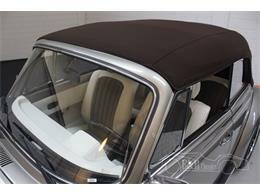 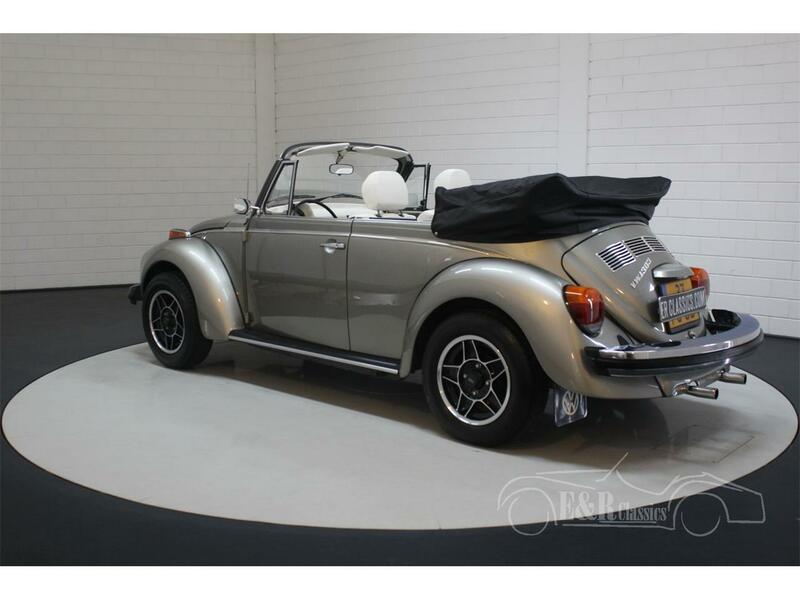 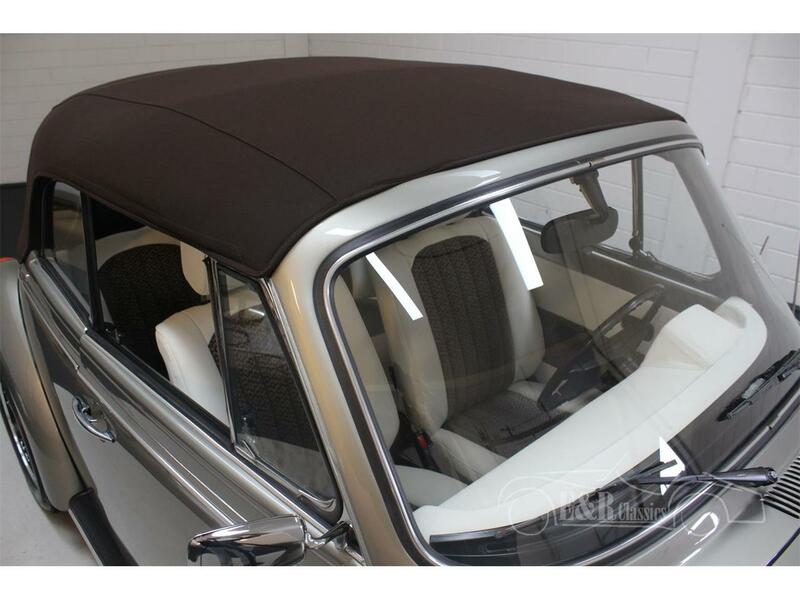 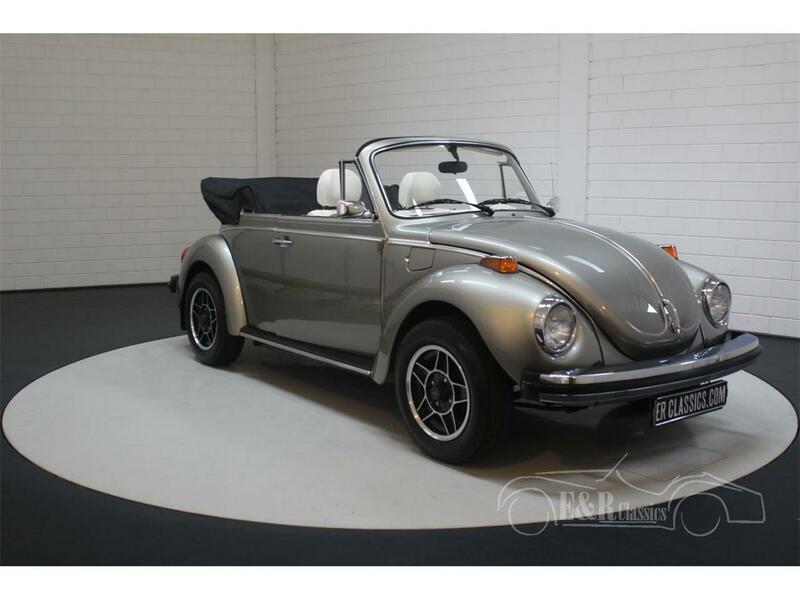 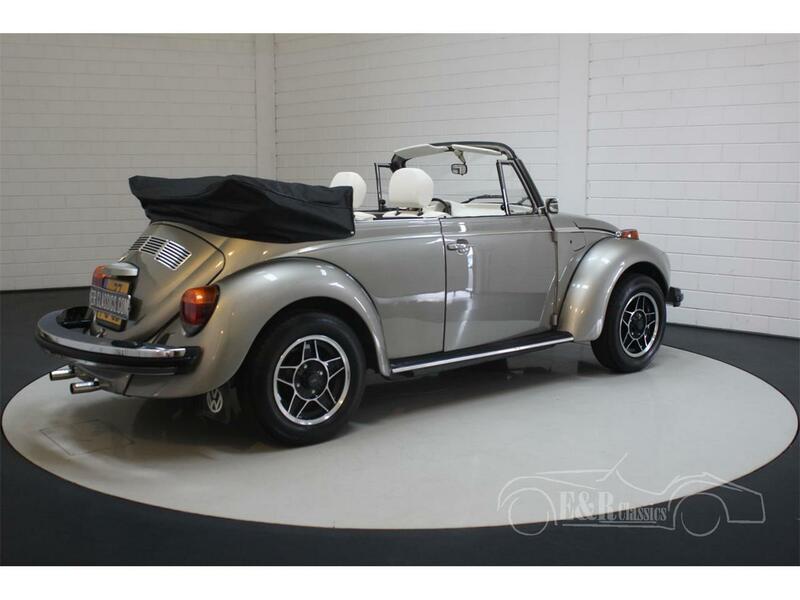 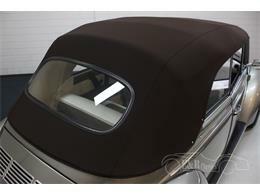 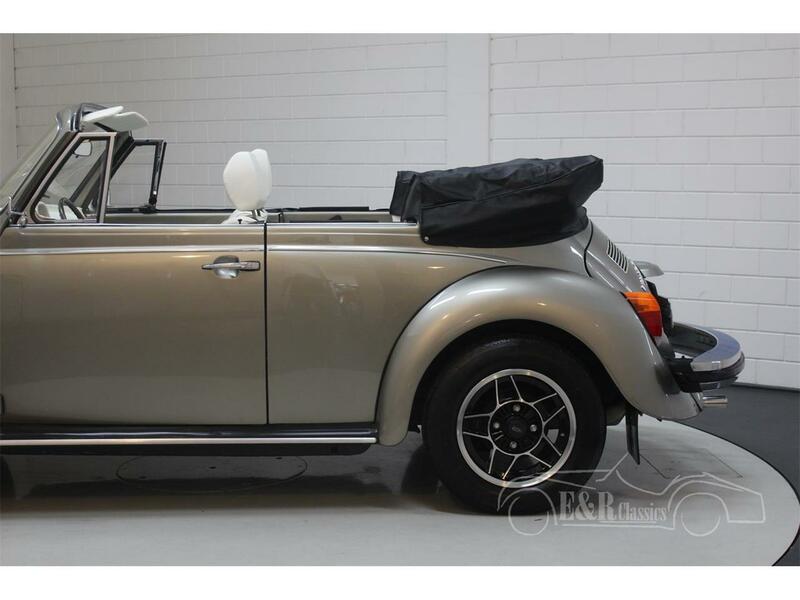 This beautiful Volkswagen Beetle 1303 Cabriolet was built in 1979 and has a beautiful champagne colour metallic paint and a brown Sonnenland soft-top. 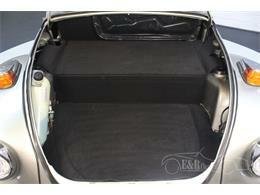 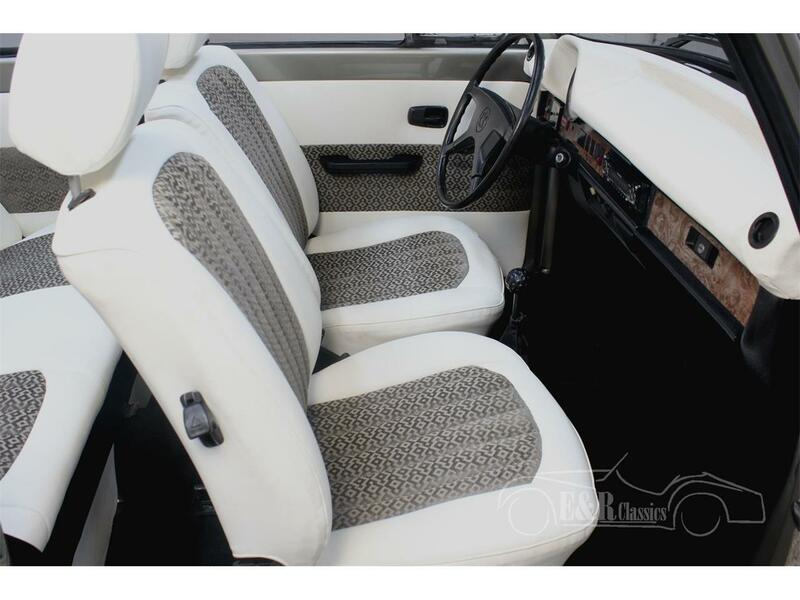 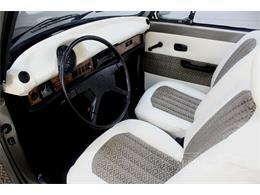 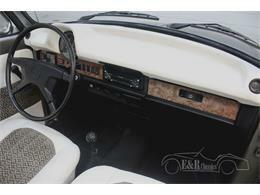 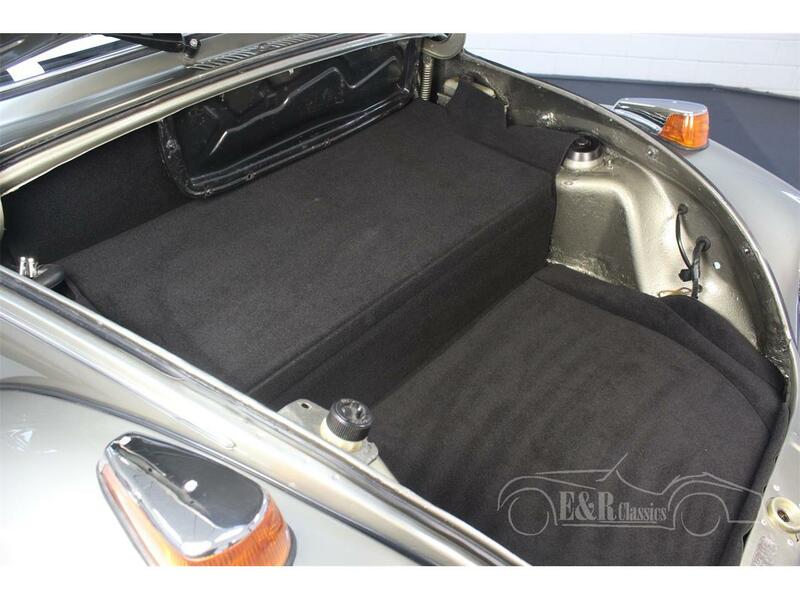 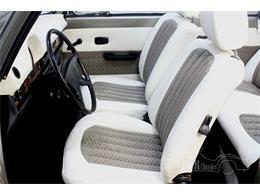 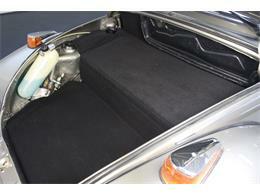 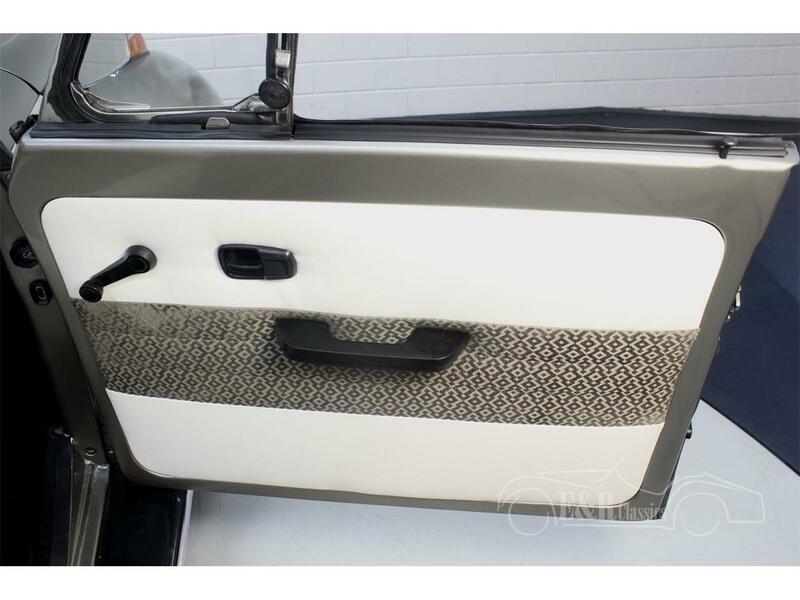 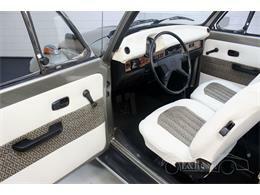 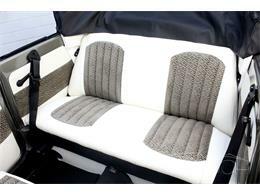 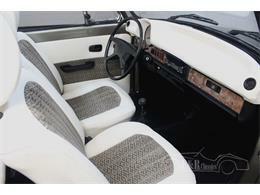 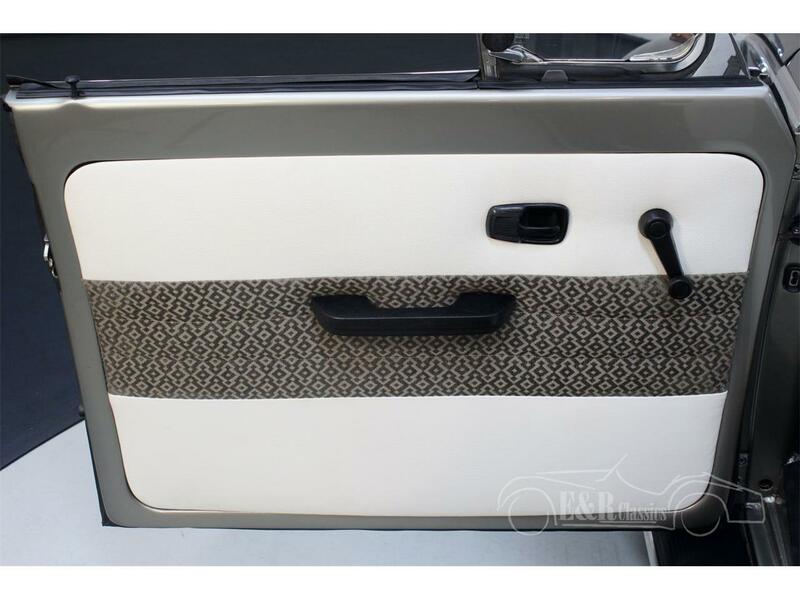 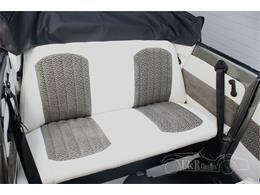 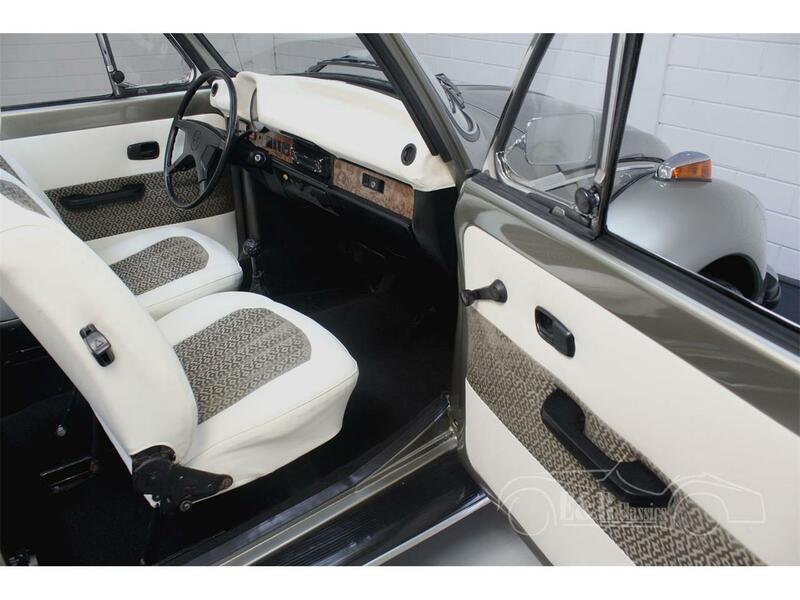 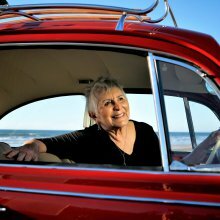 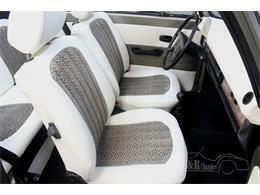 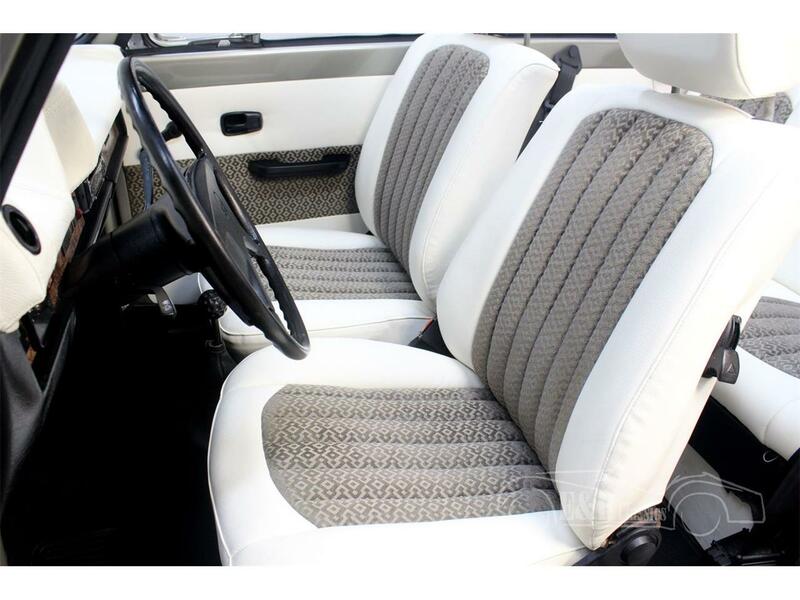 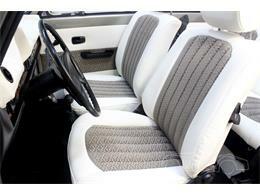 The interior is equipped with new upholstery made of white leather with grey fabric. The dashboard is also upholstered and has wood-look inserts. 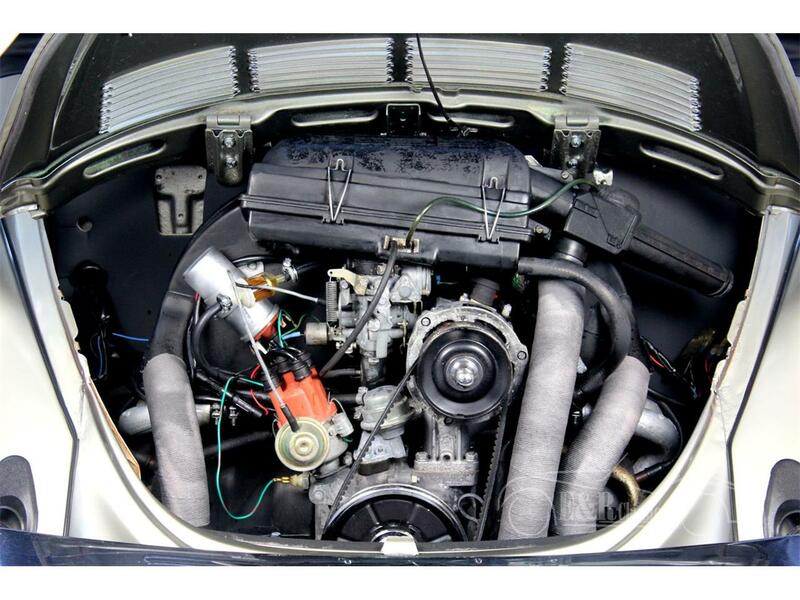 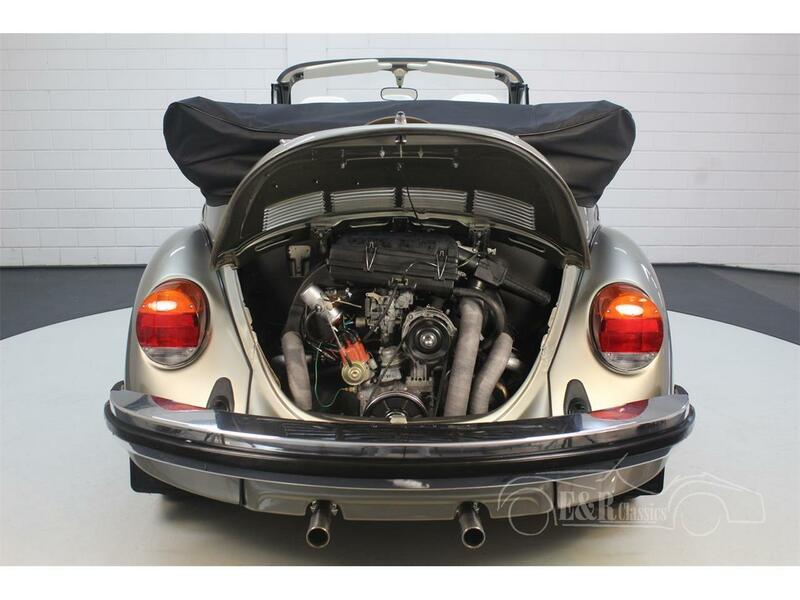 The well-maintained 1600cc four-cylinder engine with manual gearbox ensures that this Beetle Cabriolet runs smoothly and keeps up well with current traffic. 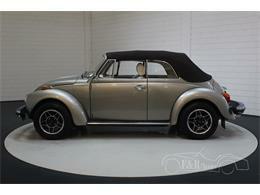 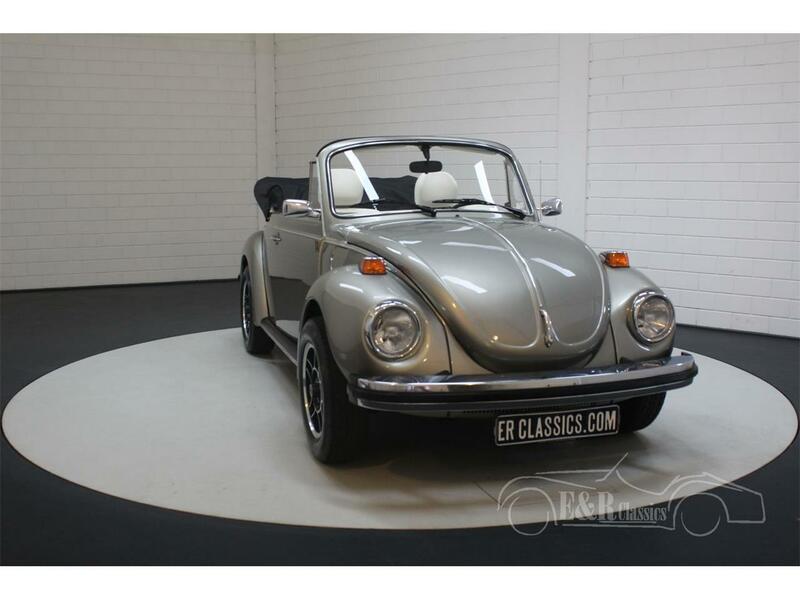 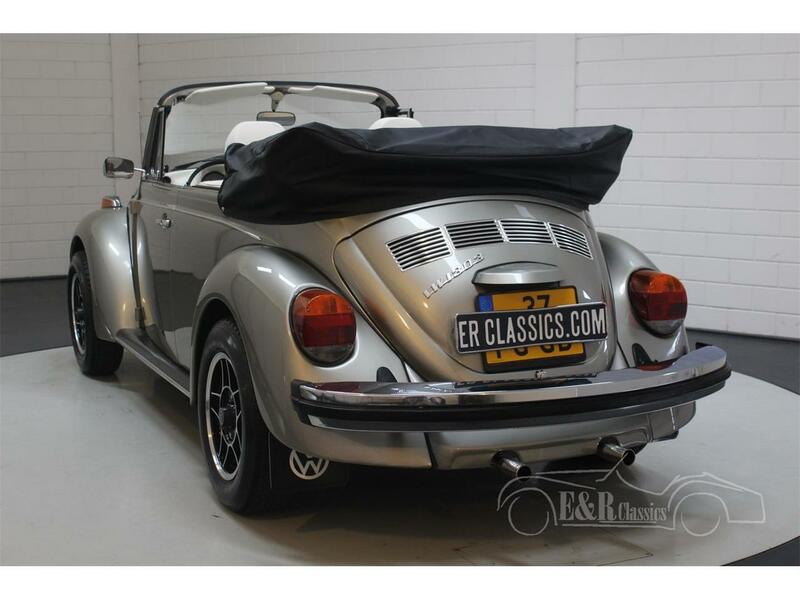 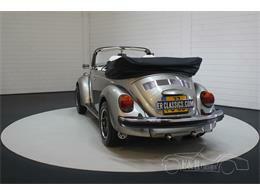 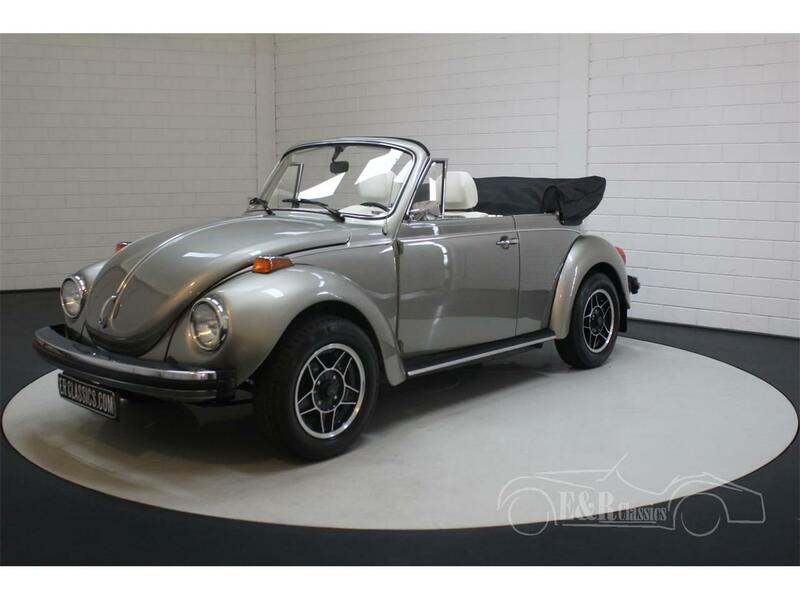 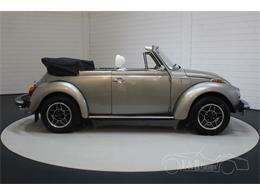 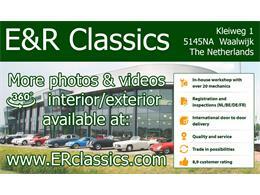 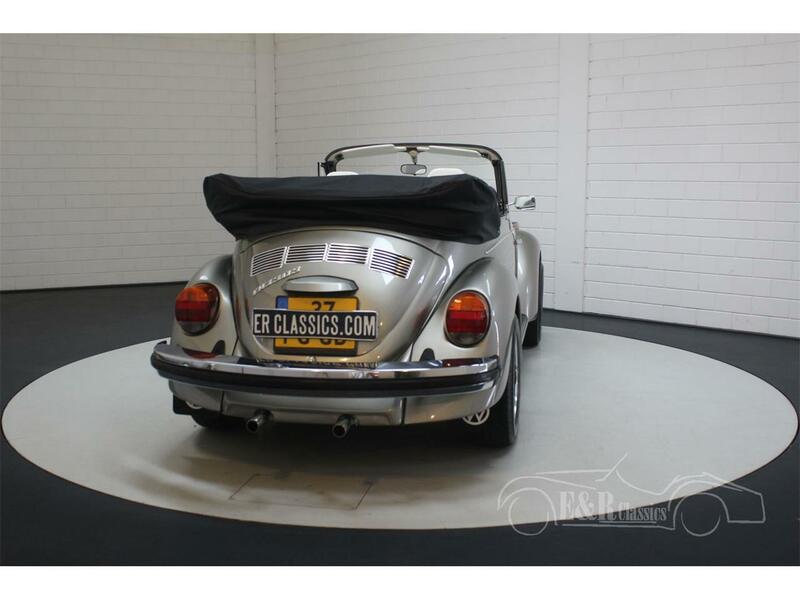 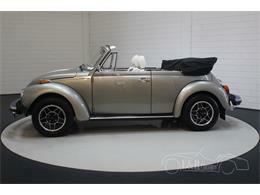 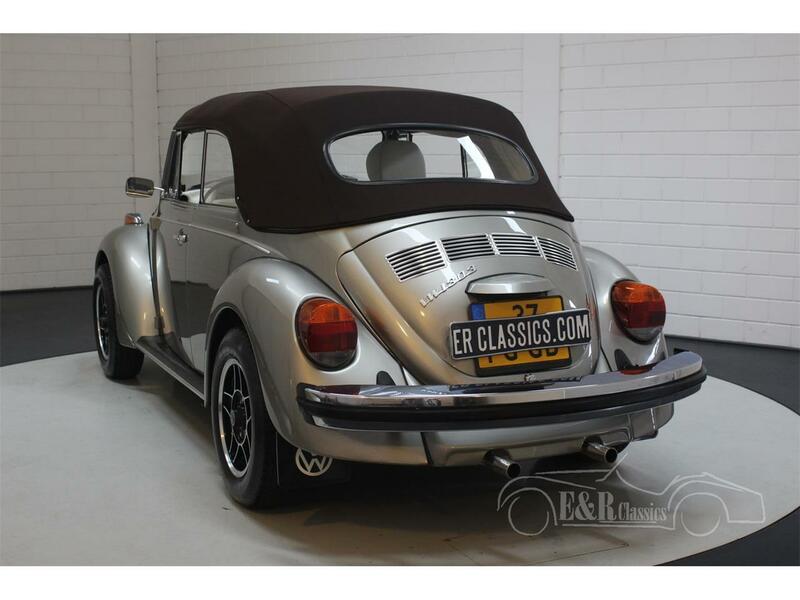 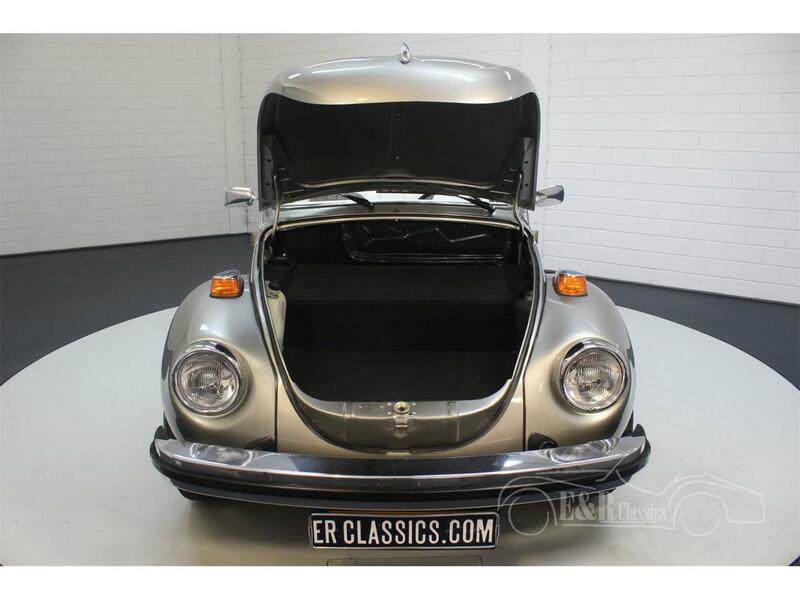 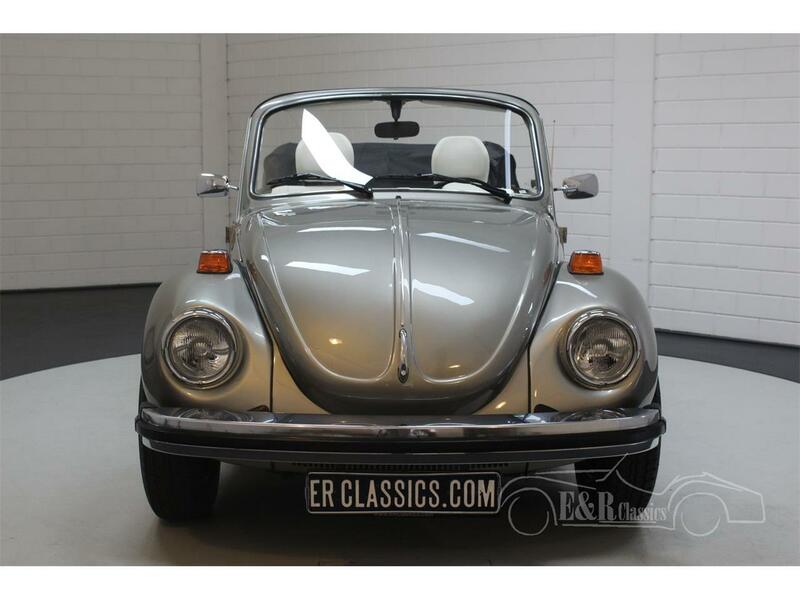 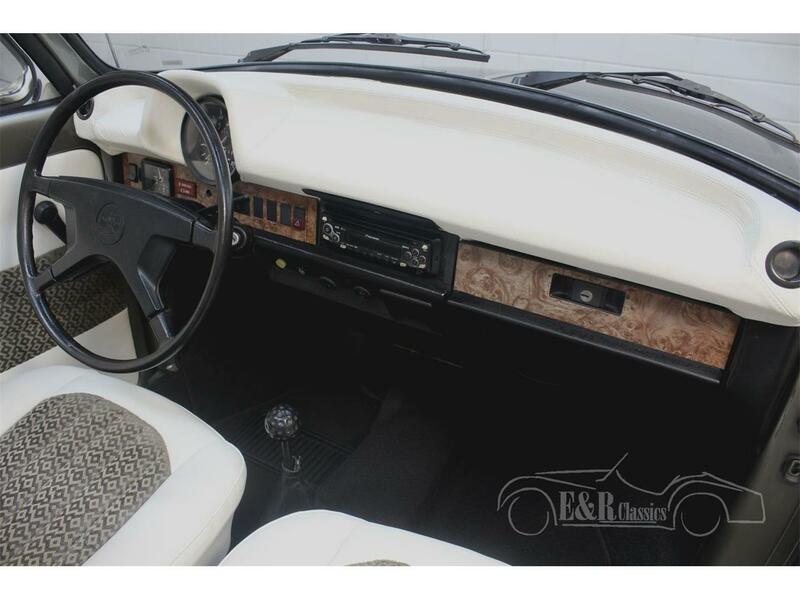 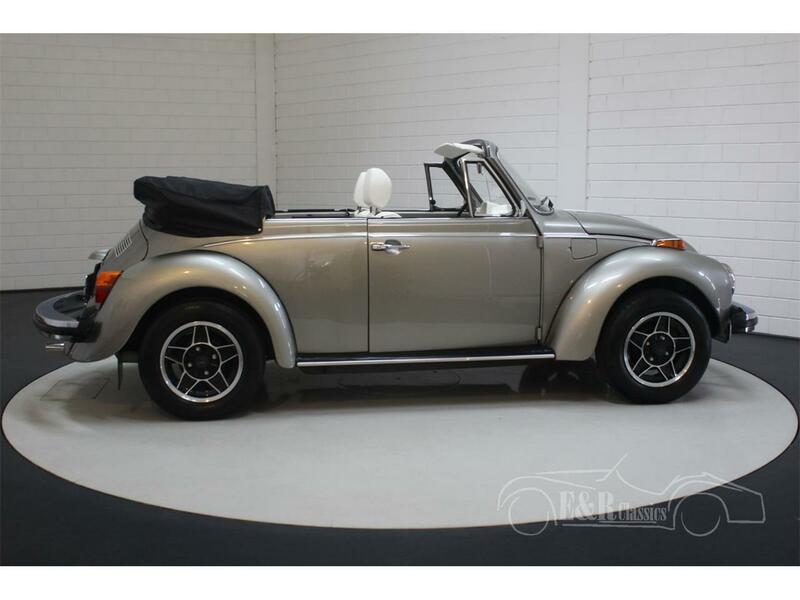 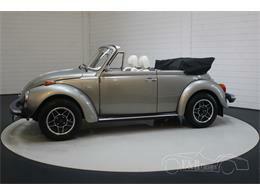 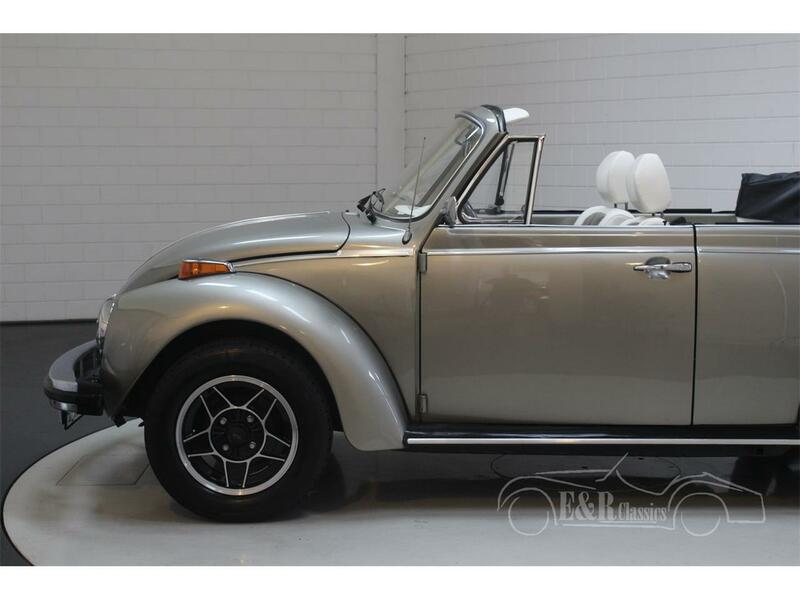 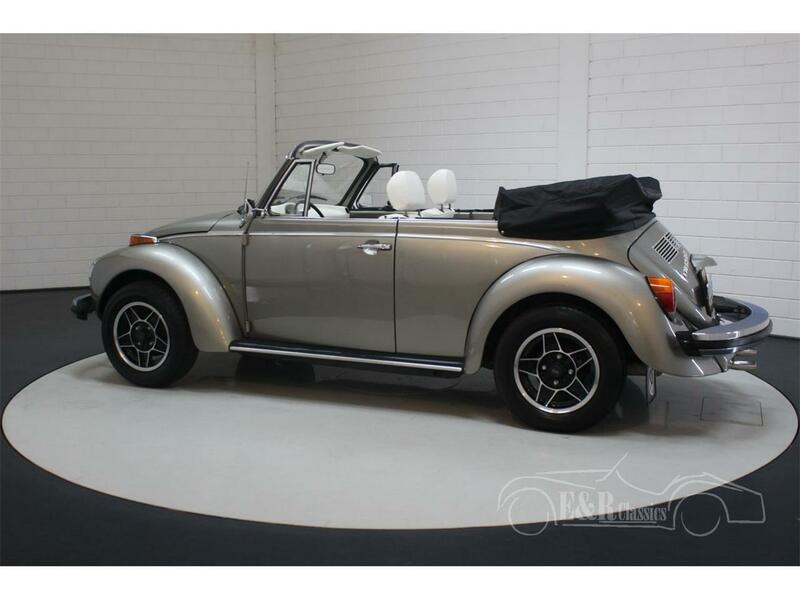 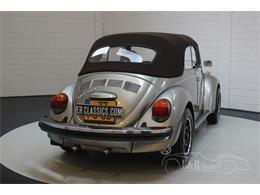 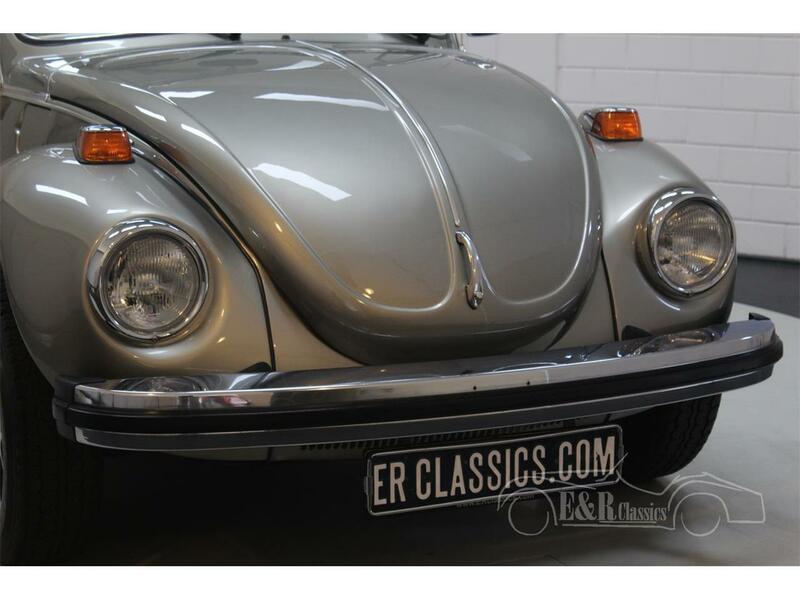 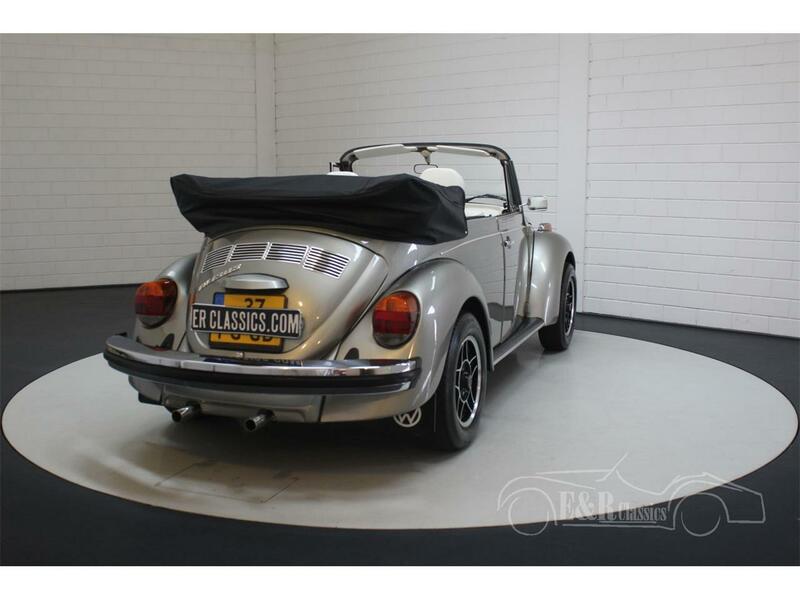 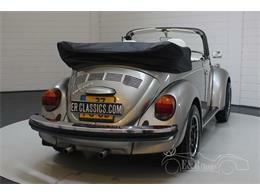 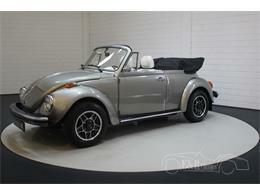 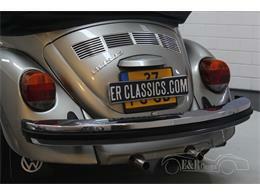 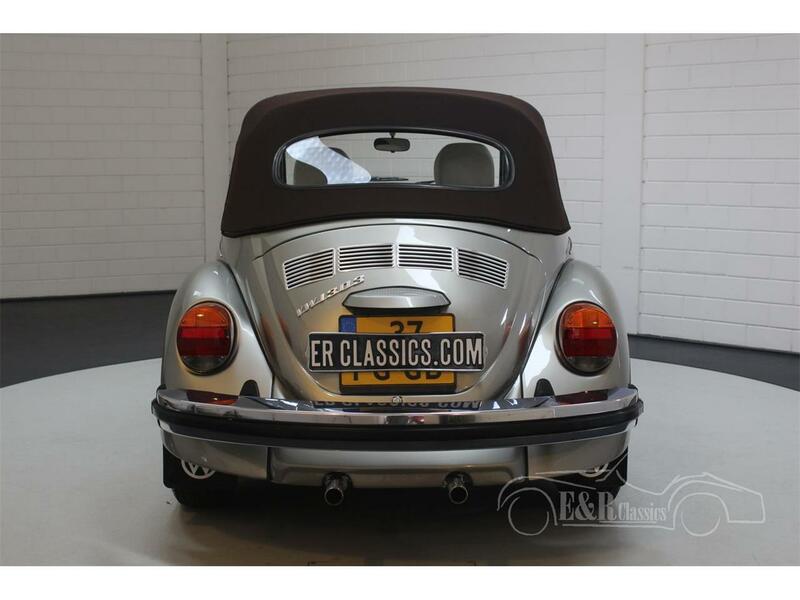 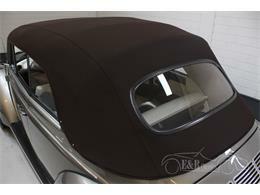 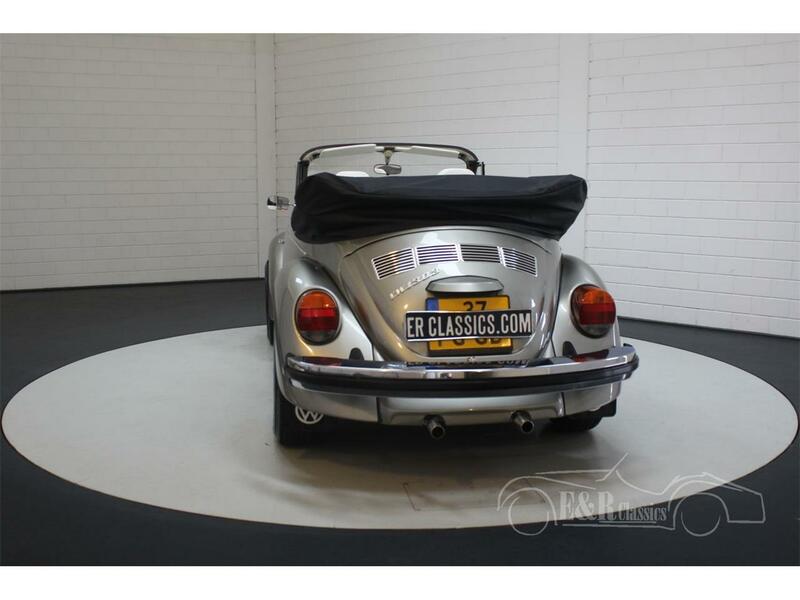 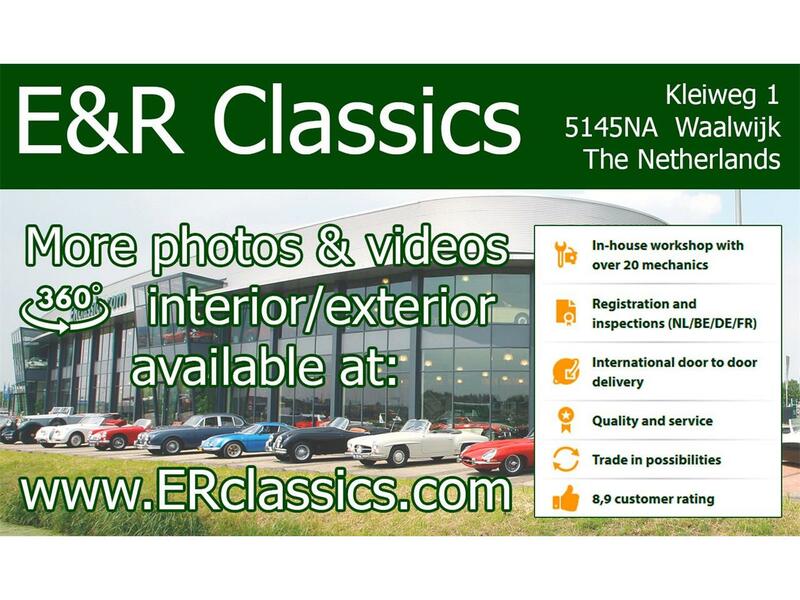 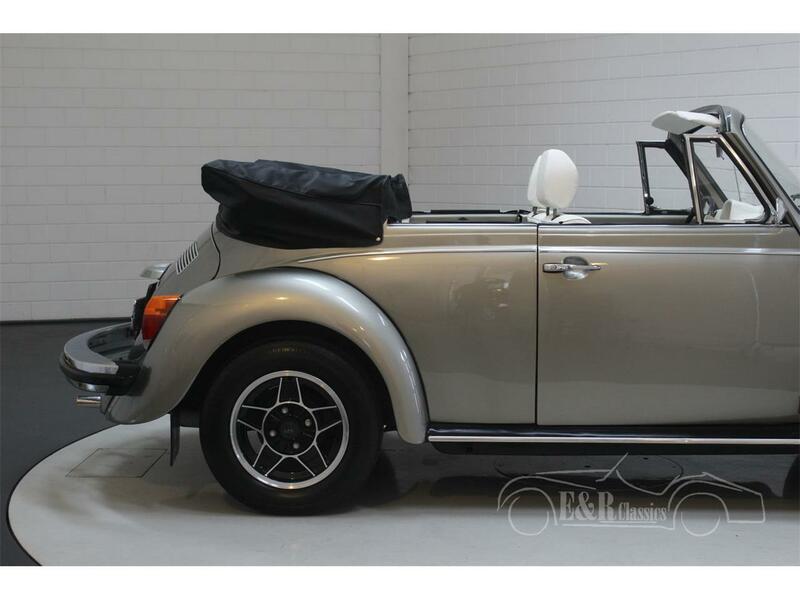 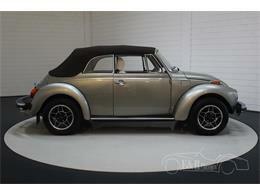 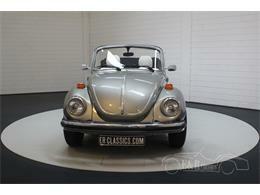 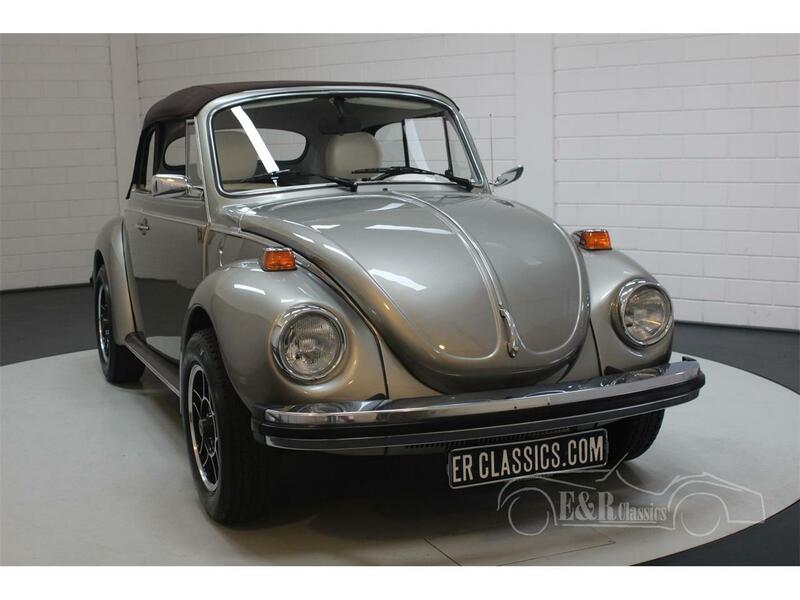 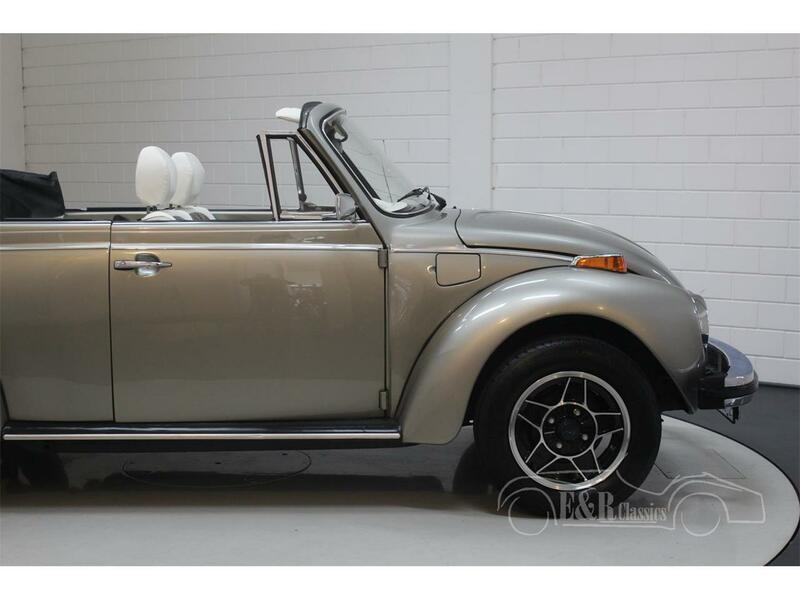 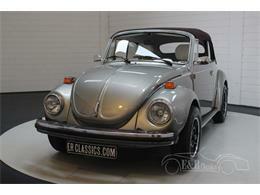 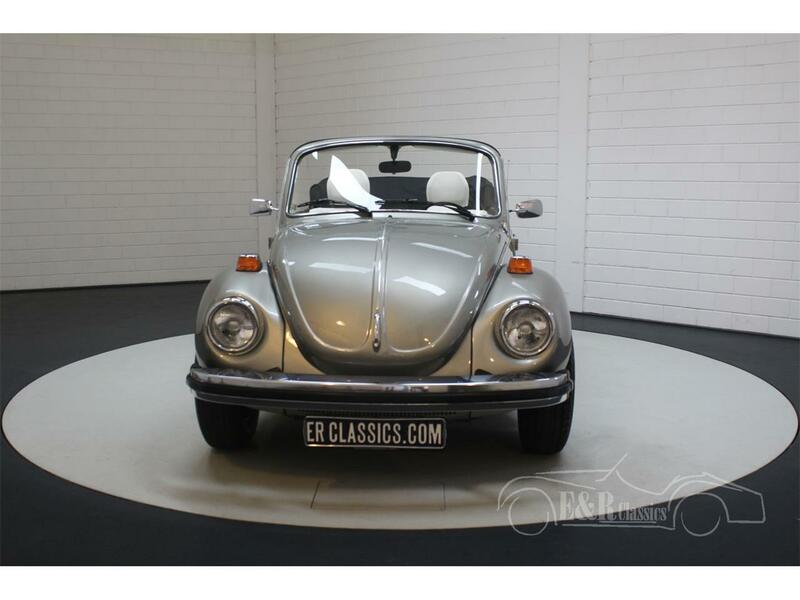 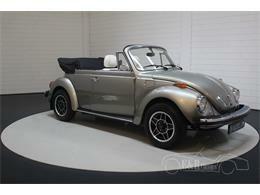 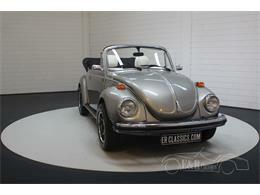 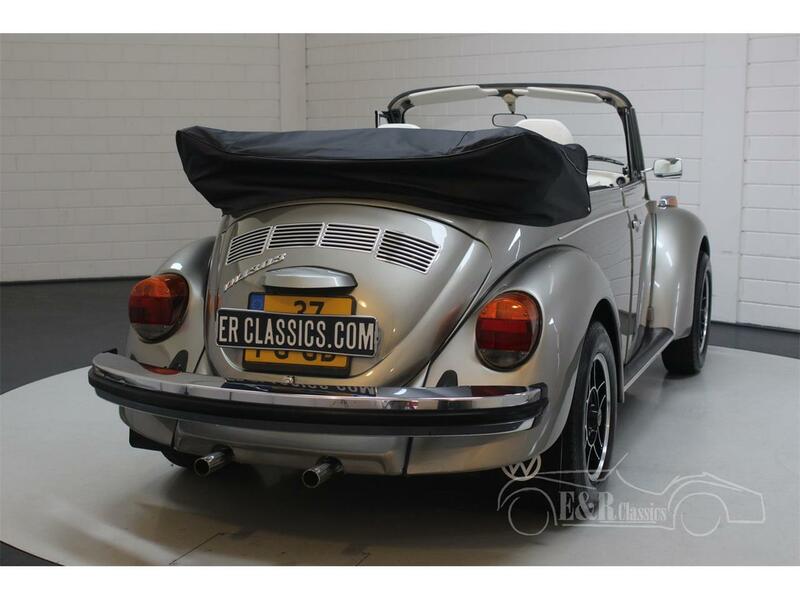 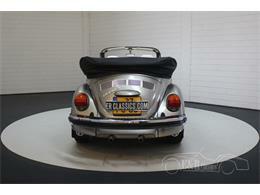 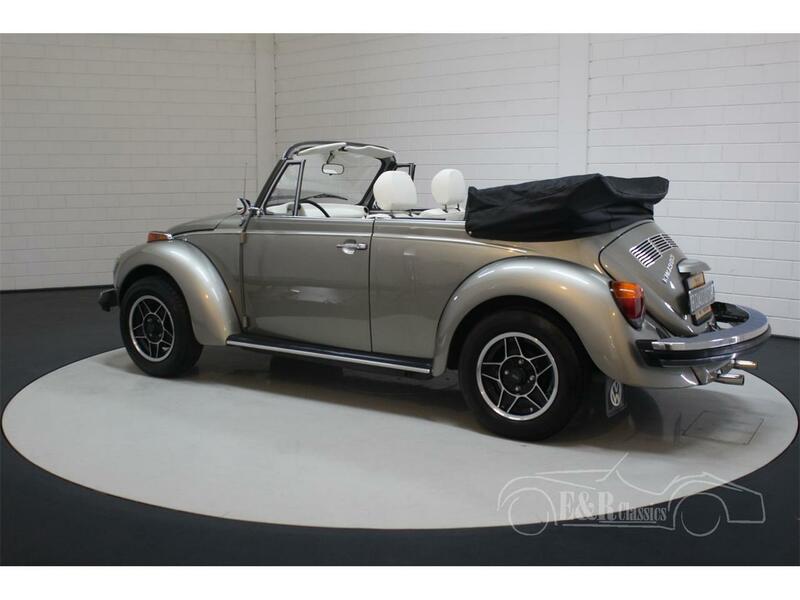 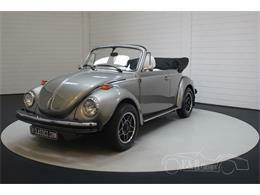 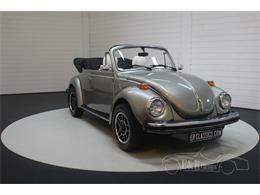 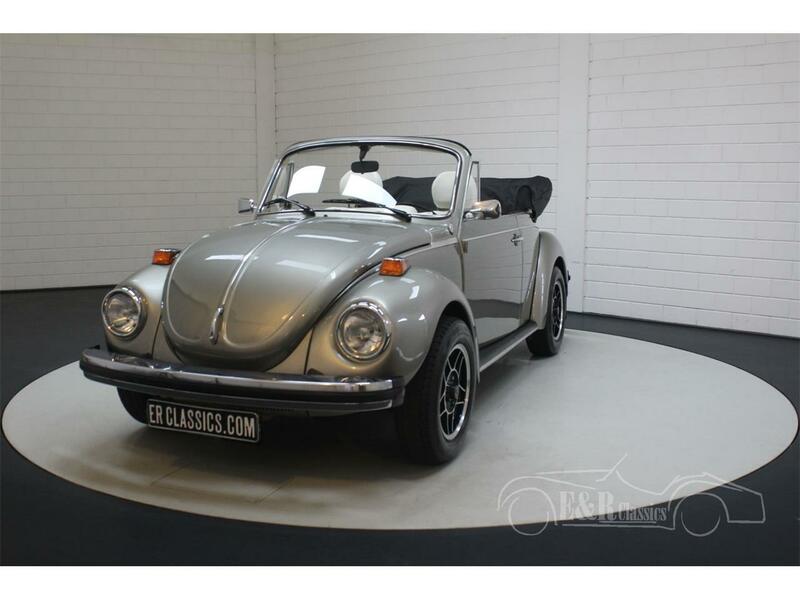 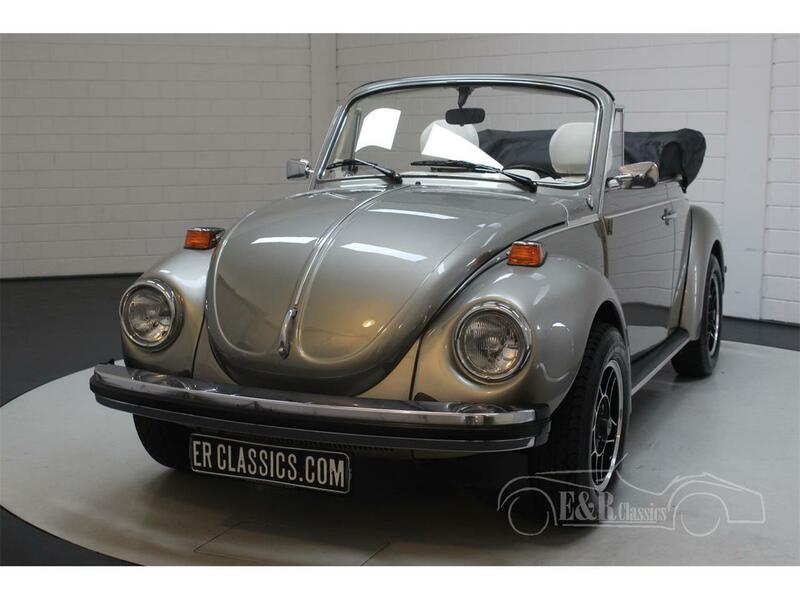 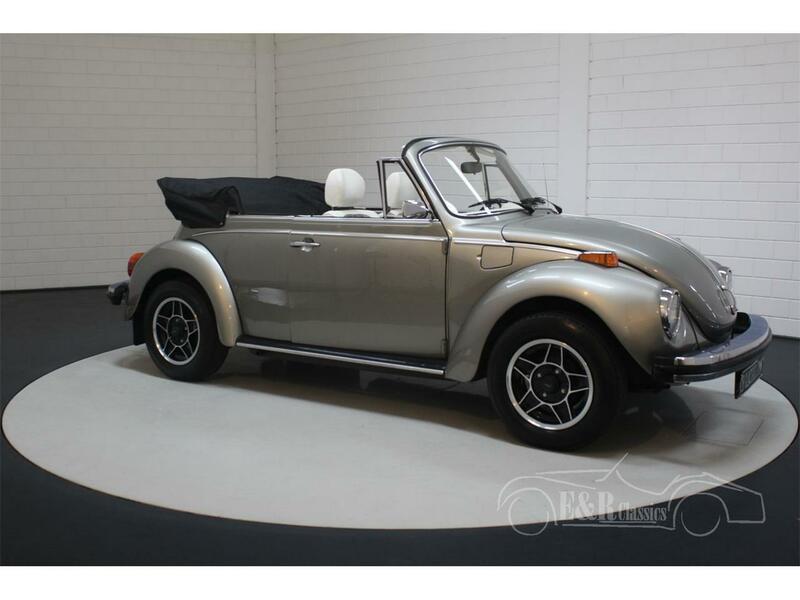 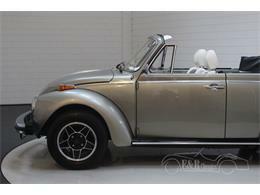 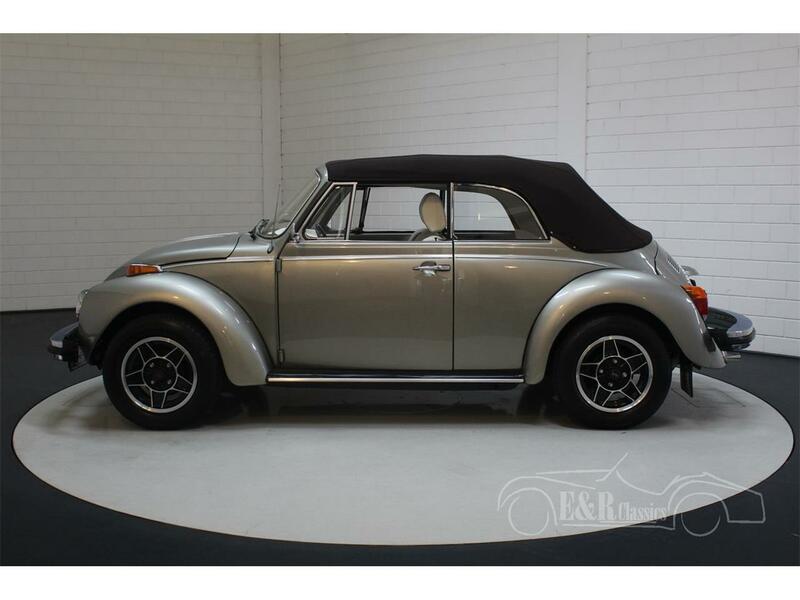 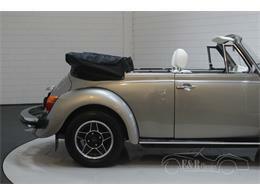 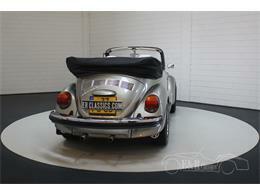 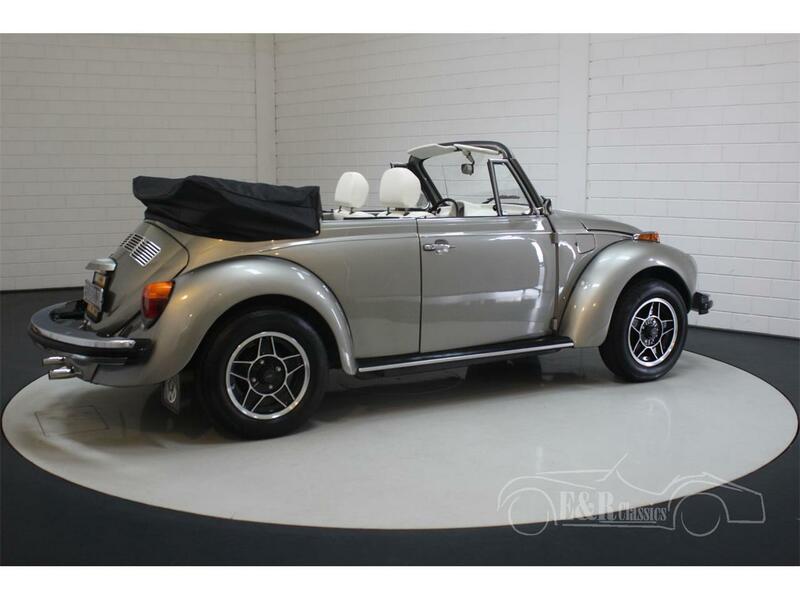 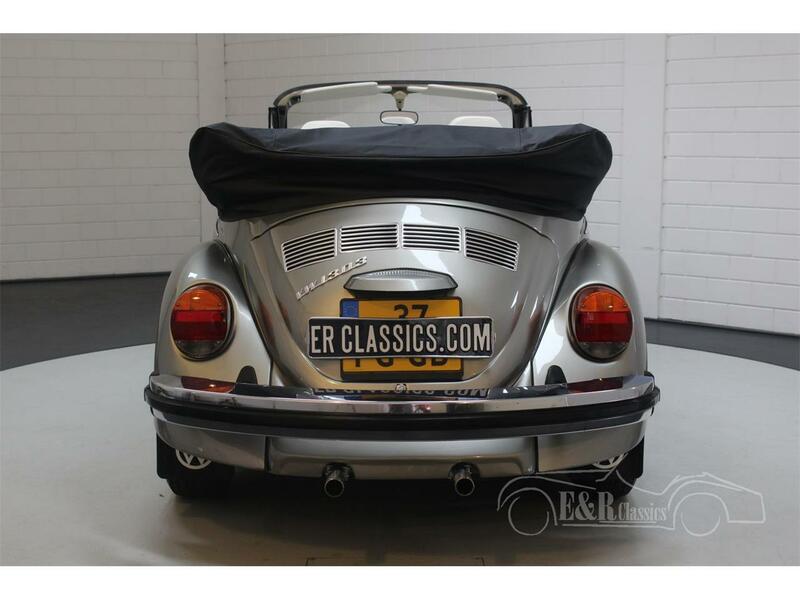 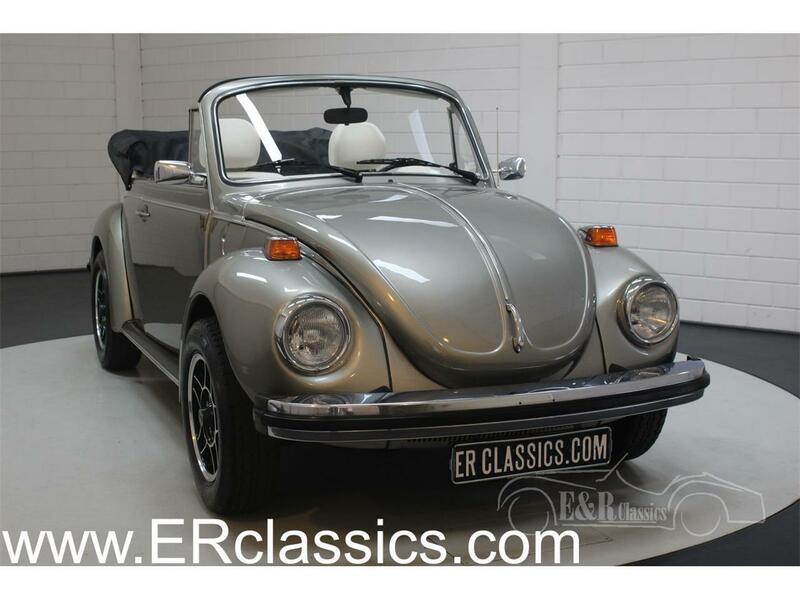 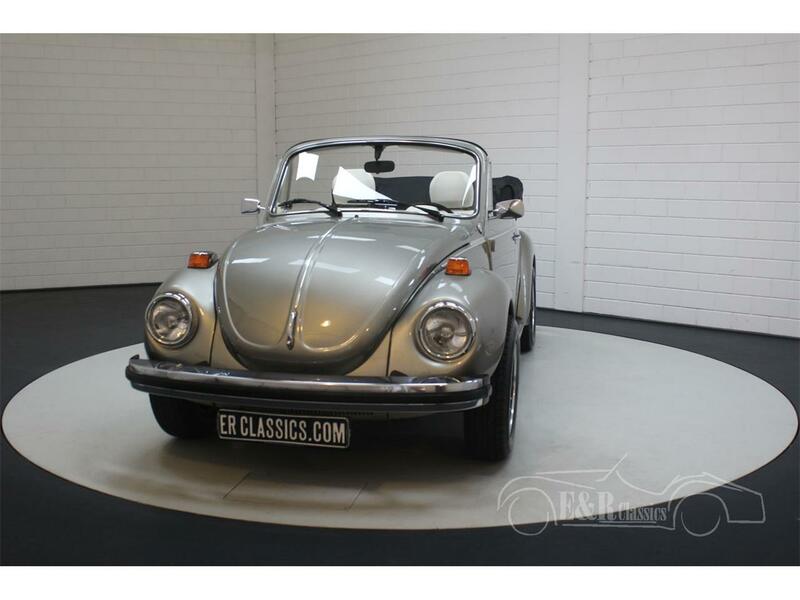 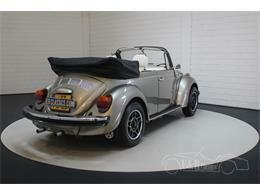 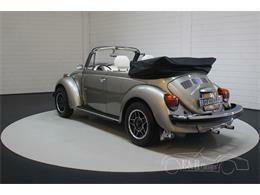 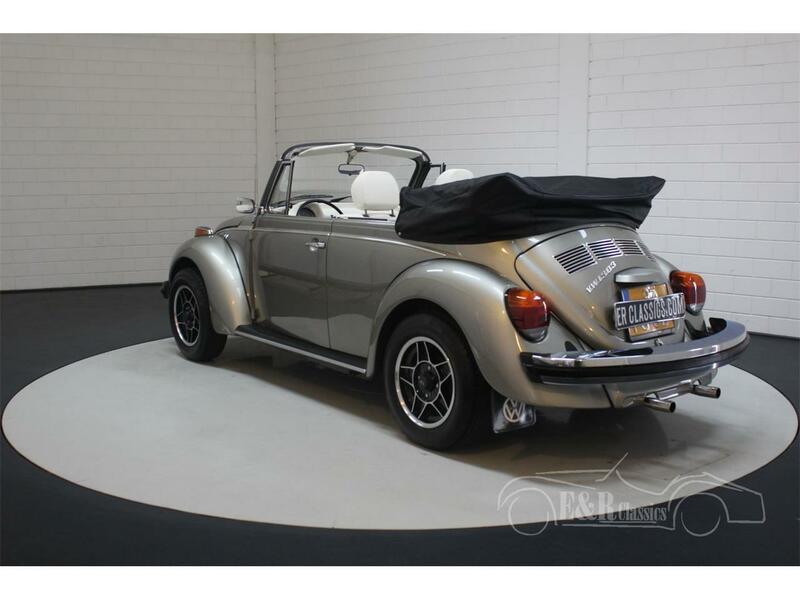 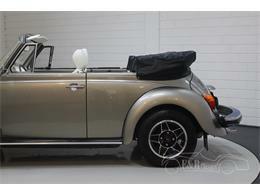 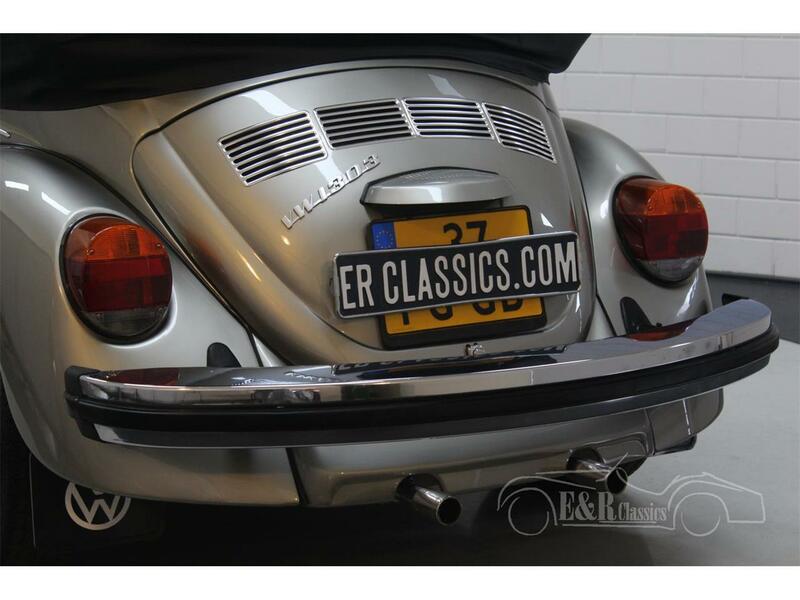 In short, a well-kept Volkswagen Beetle Cabriolet from 1979 in a beautiful colour scheme! 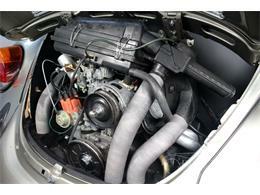 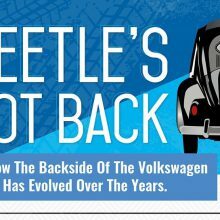 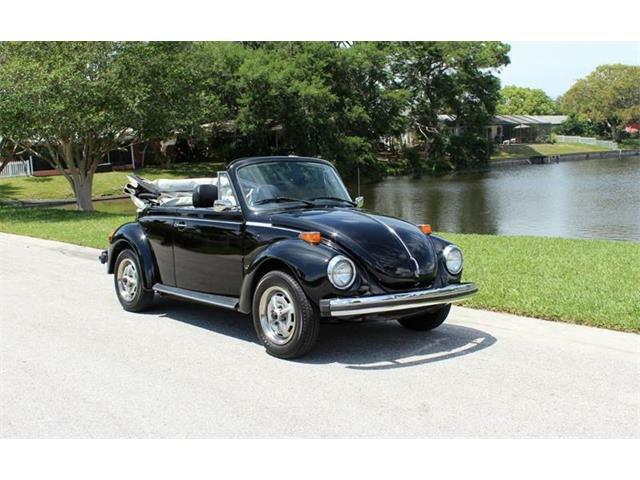 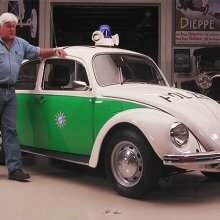 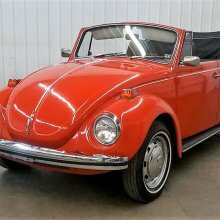 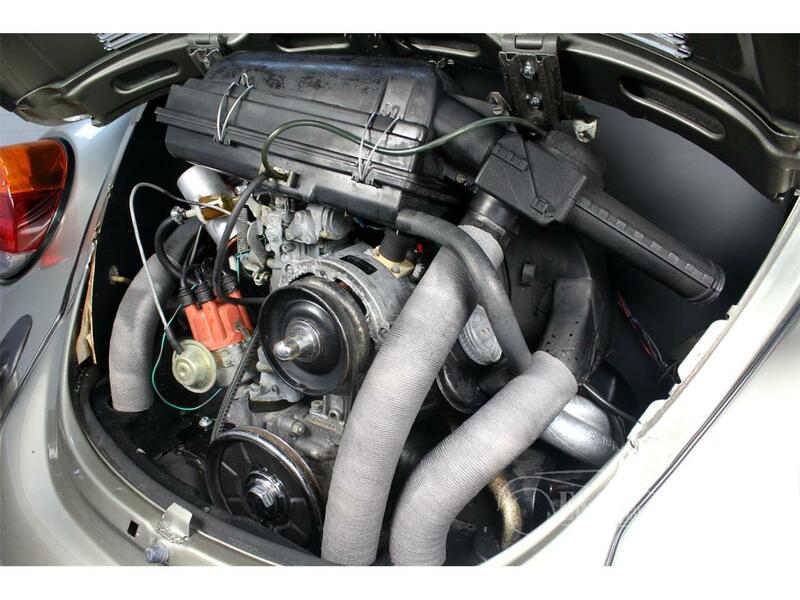 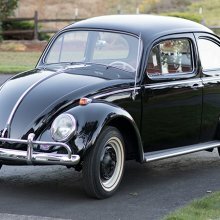 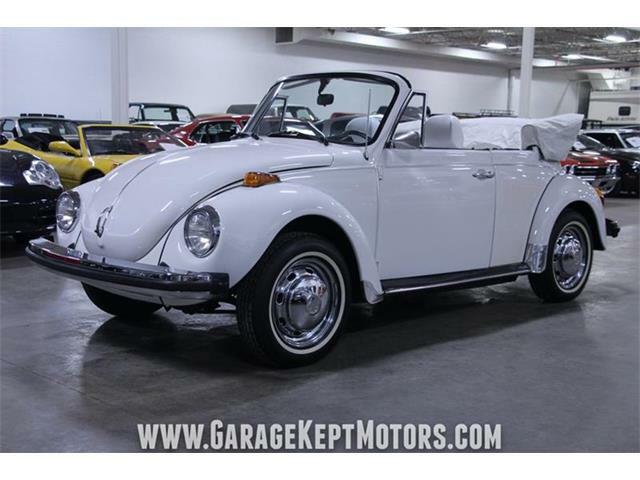 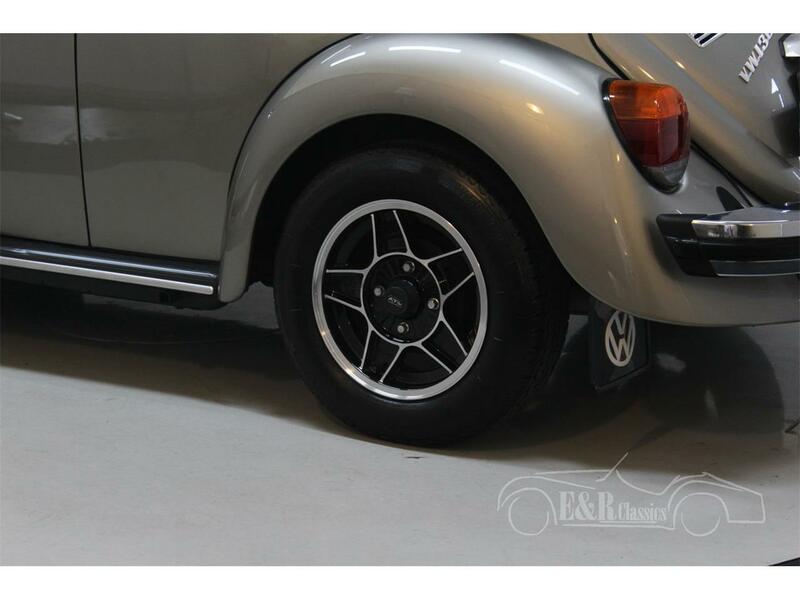 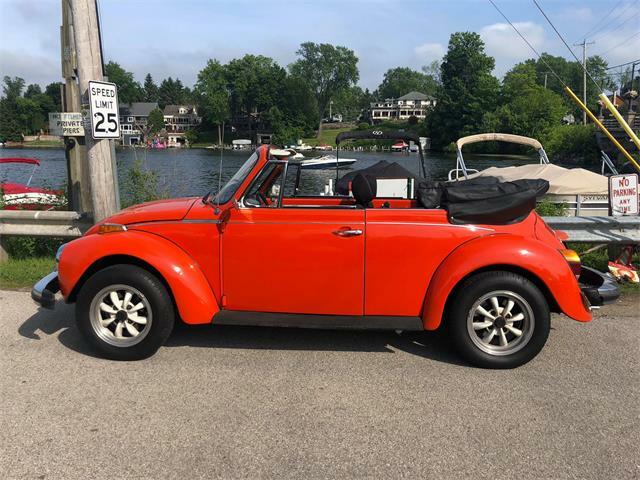 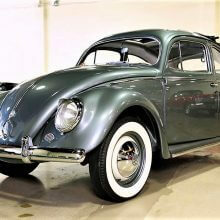 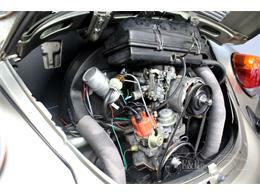 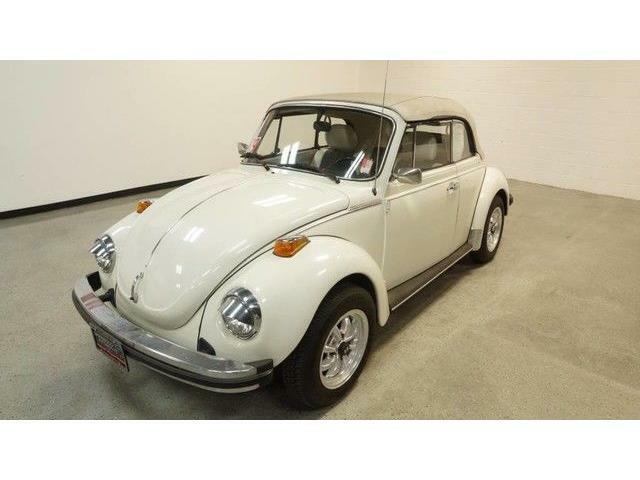 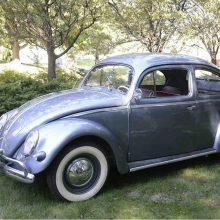 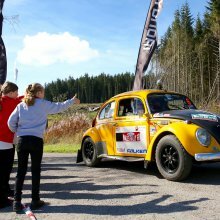 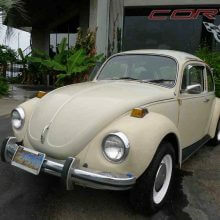 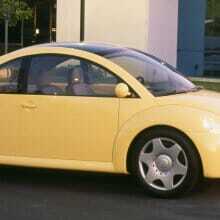 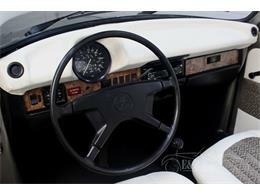 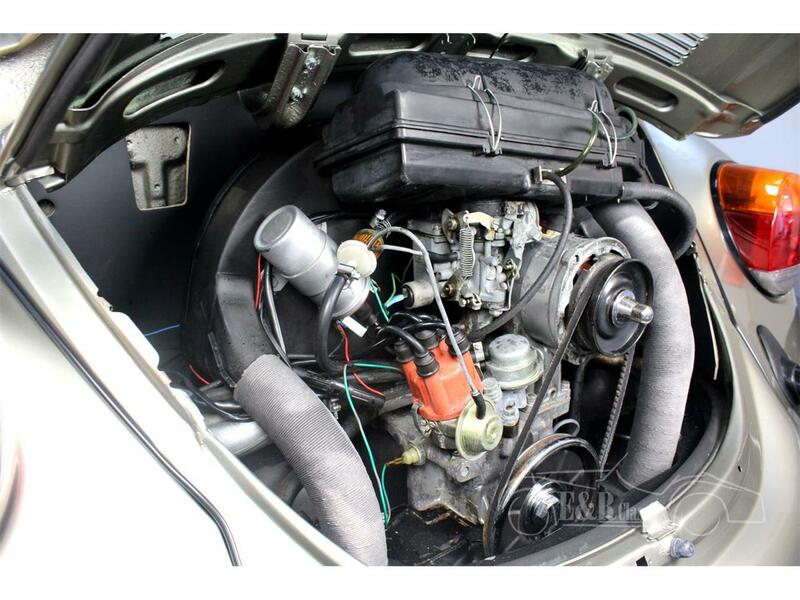 Hi, I'm interested in your 1979 Volkswagen Beetle listed for sale on ClassicCars.com for $32,700.00.